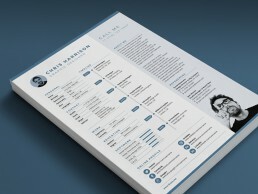 PRO Resume 1, the resume template for business professionals. 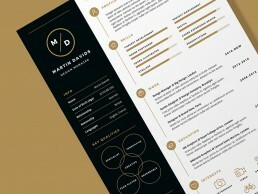 PRO Resume series of resume templates kicks off with PRO Resume 1. 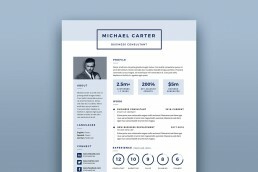 This super clean resume template is structured and organised to ensure recruiters can quickly see your main achievement and experience. 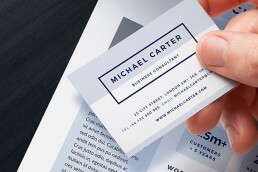 The minimal design uses subtle typography layout, colour, graphics and icons to compliment your text and make sure your professional qualities stand out. 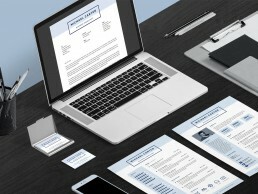 PRO Resume 1 includes three page templates (2 x resume pages and cover letter), 130 custom icons (interest and social) and includes matching business cards. 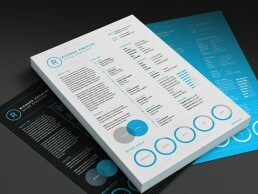 The resume templates can be fully customised including changing text styles and colours. The template can be easily edited in Microsoft Word, Adobe Indesign, Adobe Photoshop or Adobe Illustrator. 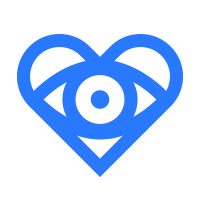 Free fonts are used in this design (download links are included in the package). PRO Resume 1 minimal design. 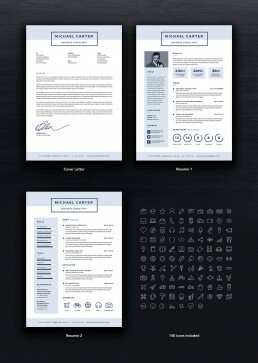 PRO Resume 1 includes two resume pages, cover letter, business cards and 140 custom icons. 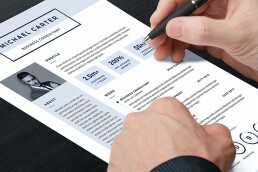 PRO Resume 1 highlights your key strengths and qualities. 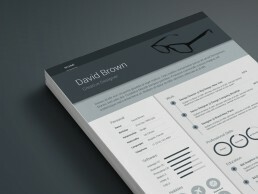 PRO Resume 1 template is easy to edit and customise. Colours are editable.